A Future For Geauga Lake? : Theme Park News & Construction! Board index ‹ Theme Park Discussions ‹ Theme Park News & Construction! 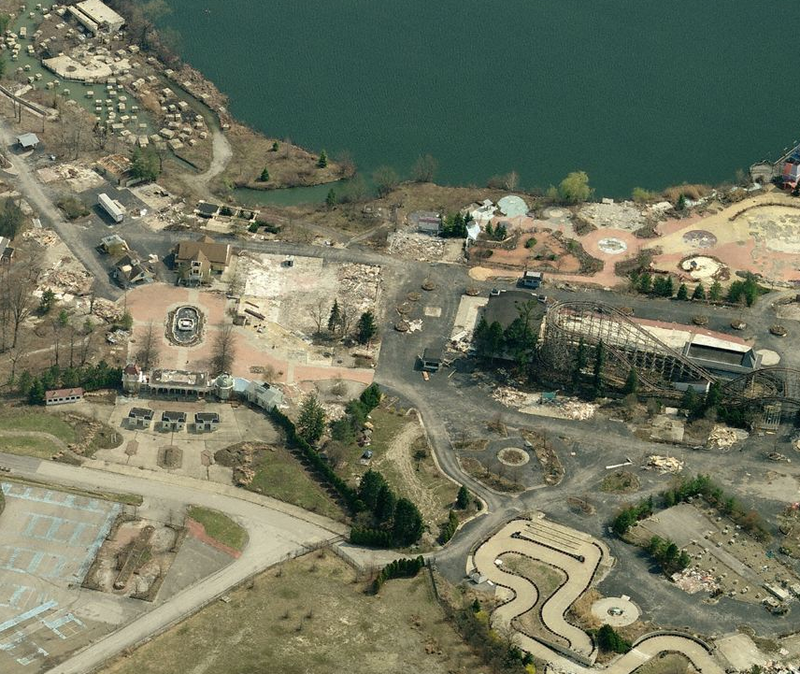 ‹ A Future For Geauga Lake? Before anyone gets excited, the future for the land that makes up the former Geauga Lake does not seem to have much of a chance at ever coming back as an amusement park - let's get that out of the way now. The city of Aurora, where the former amusement park sits, recently passed a measure to rezone the land for uses outside of the industrial category that it has held for years. The industrial zoning is what held off development for so long, heavily restricting what could become of the 320 acres of closed park. Now the land is zoned for a multitude of things, including "residential, recreational, entertainment, educational, retail and service activities." There will be 180 day period that must take place before bids could be placed, and that's in order for the city to get all their ducks in a row, you could say. And it sounds like they'll need them ready - there's already been about a billion times more interest in the land now that it has been rezoned. While it has sat rotting for years since the park closed in 2007, it sounds like it won't be long until new projects are announced. And what of the class Big Dipper wooden roller coaster? Well it wasn't mentioned in the article as anyone's priority, so perhaps it will finally be time for that ride to come down as well. Wildwater Kingdom still operates on the other side of the lake, and at least for now, it would appear as though Cedar Fair will continue to own and operate it. Darien Lake 2014 ...Lake Monster?